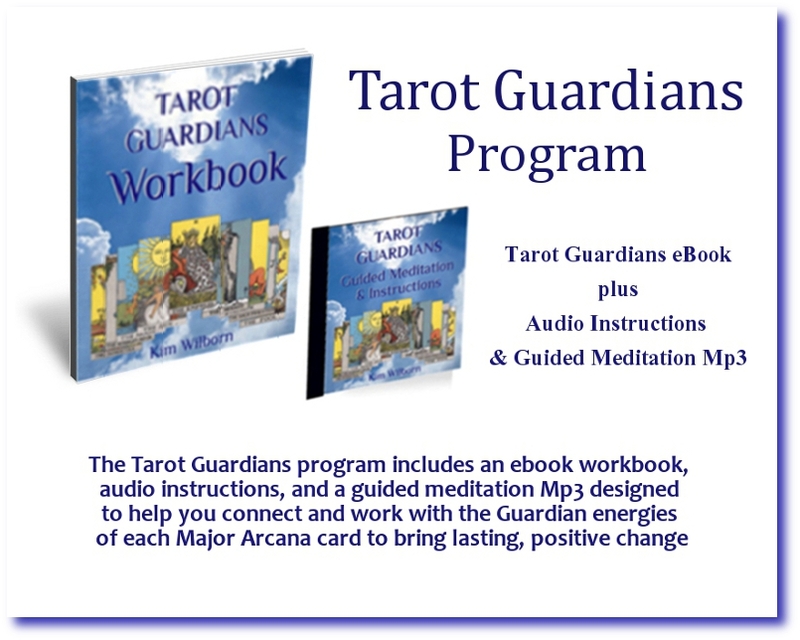 Would you like to deepen your understanding of a spiritual tool that can bring you clarity and insight while it lights your way to joyfully fulfilling your personal Soul-Purpose? 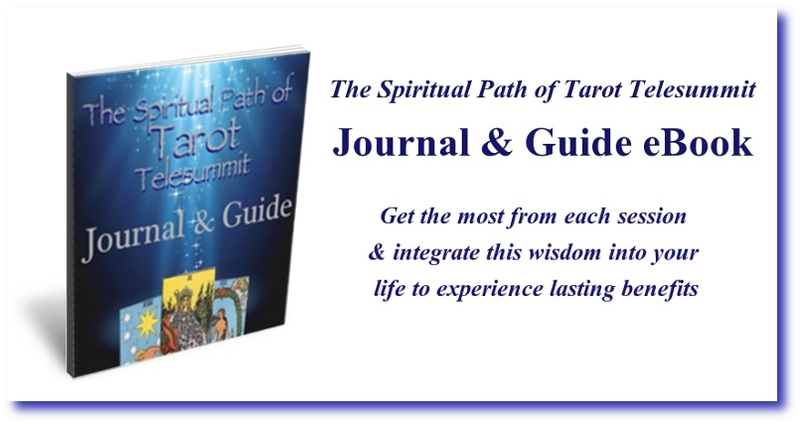 Spiritual Path of Tarot Telesummit! 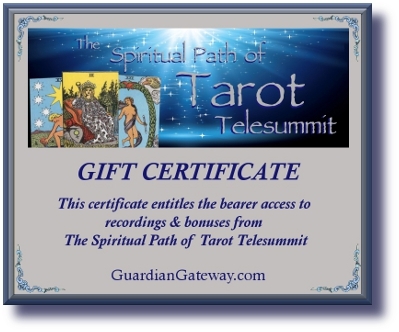 Together, we create an energetic gateway for the wisdom of the Tarot to hold up a wise mirror to our inner selves and outer path. Treat yourself (or a friend!) 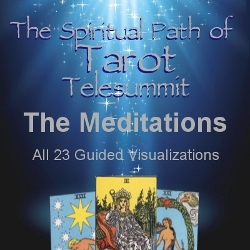 to the wisdom, insight, guided meditations, practical tools, & magical energy of the Spiritual Path of Tarot Telesummit over and over with downloadable MP3 recordings of every call! Bonus! 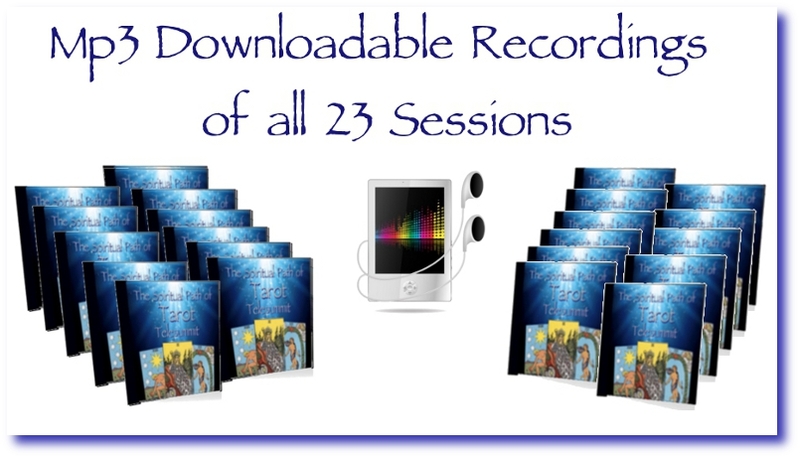 All 23 Meditations set to music!